I wish you could smell these right through the screen. it is a giant plus when is smells wonderful! the most stubborn waterproof makeup, oils and dirt. Perfect for sensitive eyes and contact lens wearers. 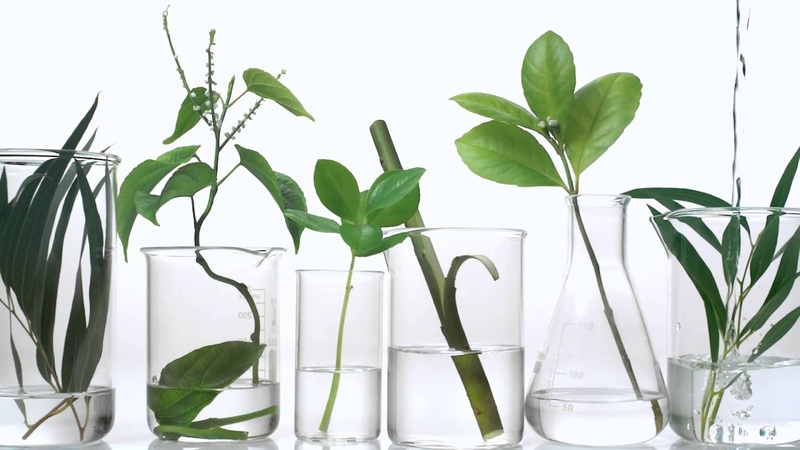 Made from naturally-derived fibers that come from sustainably-managed forests. 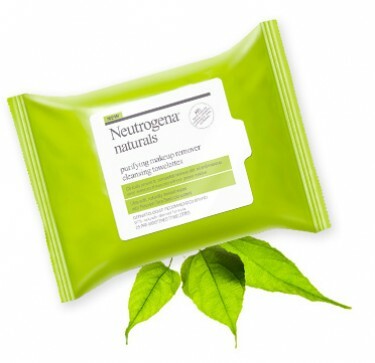 Try Neutrogena Naturals Purifying Makeup Remover Towelettes. 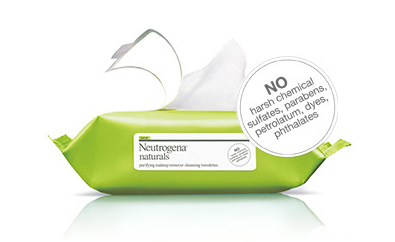 They are made from 100% renewable fiber and are clinically proven to completely remove dirt, oil and makeup, even waterproof mascara with no greasy residue. No Water necessary. If you have already tried these I would love to hear what you what you think about these towelettes.